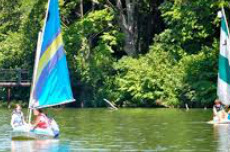 Do you like to ride horses, sail, swim, rock climb, canoe? 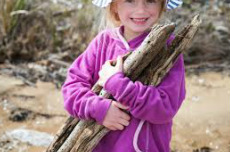 Check out all the camping opportunities for Pre-K through grandparents. Wesley helps with one half the registration up to $325.00 (contact Pam Johnson HERE for reimbursement). 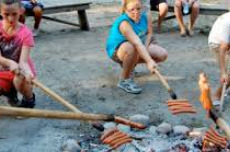 IGRC (Illinois Great Rivers Conference) Camping & Retreat Ministries - click here for all you need to know. Download the medical and all-in-one authorization form. Call the camp office at 217.529.3007 to have the form mailed to you. VIEW OUR CAMPING/RETREAT MINISTRIES REIMBURSEMENT POLICY BY CLICKING HERE. CAMPS OFFERED JUNE THROUGH AUGUST EACH SUMMER.